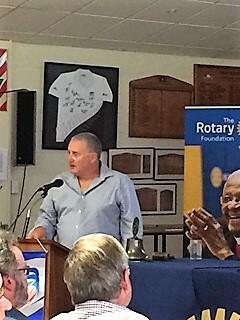 Tues 6 December - we had a joint meeting with Tawa Lions with our guest speaker, Chris Boyd – Hurricanes Coach. Chris has led the Hurricanes team in two Super Rugby finals in 2015 and 2016; and has signed on for a two year extension. His first coaching role was with the Tawa Rugby Club from 1989 to ‘98. Chris spoke fondly of his connection with Tawa having grown up in the area. As he spoke of his role and the Hurricanes' team - a recent quote from another article captured some messages about the team's culture: "I've got a strong belief that you can't grow culture. 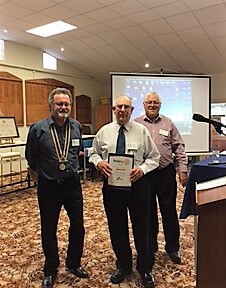 Culture grows itself so you've got to put in place the environment for that culture to grow," Hurricanes coach Chris Boyd said ..
Congratulations to Tawa Rotarian, Don Shanks, who has been recognised for 40 years' service in Rotary. plus cash donations from sergeants' session 6 December to be included. This annual project, led by Tawa Rotary, is to replenish depleting stocks of Tawa Foodbank, particularly as demand for this service increases in the Christmas/New Year period. Volunteers, friends and family in local voluntary service organisations, along with local business support, are helping to collect non-perishable food and cash donations. 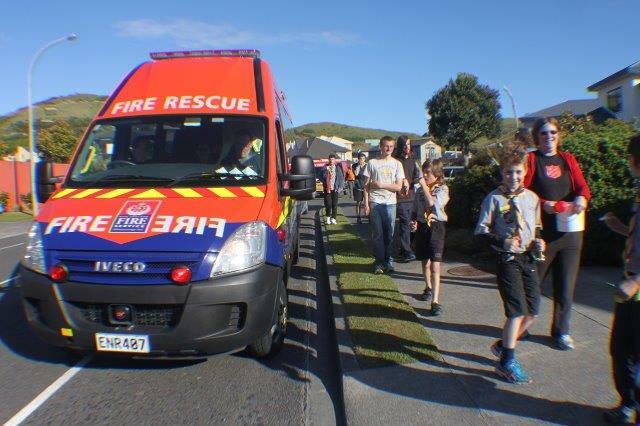 We do not invade residents’ privacy and knock on their doors; instead we walk through the streets – hence the project name, ‘Toot4Tucker’ with sirens and horns to attract attention from residents inside their houses and invite their contributions to Tawa Foodbank. Toot4Tucker started in 2011 and has continued to grow with donations of non-perishable food items that help to benefit people in our community. See more. 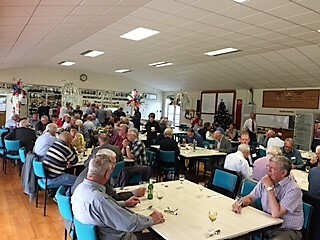 Thank you to Sue and Des O'Sullivan, Trish and Paul Drummond for their outstanding organisation of the Tawa Rotary Christmas Dinner on 10 December. Great company, great food provided by all, and lot of fun. Rotary book fair books. We need to move the remainder of the book fair books out of New World before Christmas. This is tentatively planned for Thursday 2pm 8th December at New World. Please advise Richard Herbert at Herbert.r@xtra.co.nz if you are able to assist at either of these occasions. A further email will be distributed during the week to confirm. 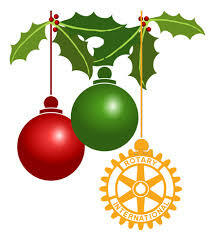 Rotarians in District 9940 have had a very busy year. Denise and I are impressed with the wide range of community activities and the huge number of volunteer hours that Rotarians donate to support their community and those overseas. District Conference 2017 - DG Martin has announced the conference that will be held in New Plymouth in April. Join us to celebrate a programme with top entertainment, fabulous speakers, a weekend full of magic and sharing the Fellowship of Rotary. Local Rotary Clubs have put together an exciting range of activities. Further information available here. The early bird registration fee for the District Conference if fully paid by 20 December is $199 pp. Register here. Original generation time 1.8679 seconds. Cache Loaded in: 0.0369 seconds.